Ricardo Lockette to retire soon. 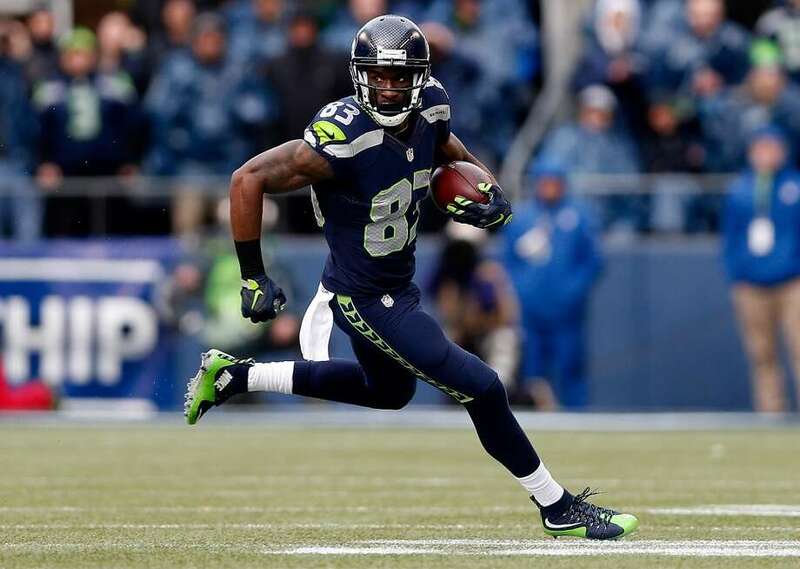 A serious neck injury has forced Seattle Seahawk's wide receiver, Ricardo Lockette to take and early retirement. Ricardo lay motionless in the field after suffered a neck injury in his match against Dallas Cowboys last November. his injury required surgery and four nights in a Dallas hospital before he was able to return to Seattle. NFL Network's Ian Rapoport said Lockette will announce his retirement on Thursday, May 12th, the same is also reported on the team’s website. Lockette played in 34 games for the Seahawks over five NFL seasons, finishing his career with 22 catches for 451 yards and four touchdowns. He was also a standout special-teams player. His retirement does not come as an easy thing after working so hard on it. Lockette shared a post on Instagram, which was rather emotional.